Have Your Events Catered by The Real Cafe! 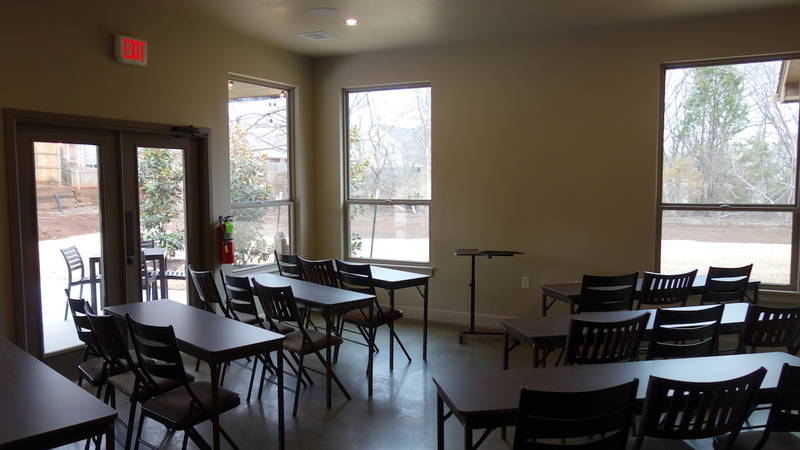 The Energetic Wellness Center has a beautiful, spacious meeting room available to rent for your private gatherings. 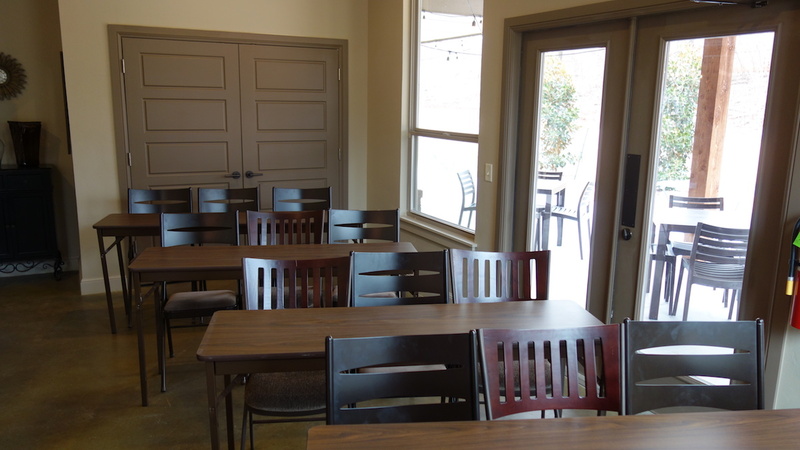 Pamper a bride-to-be, celebrate a birthday, anniversary, graduation or retirement, or host your next business meeting/workshop in our multi-functional space. Our tables and chairs give you several different room setup options. Training, lecture, lunch and learn, or just chairs with beautiful scenery all around. We also have full AV support (ceiling mounted projector and sound). Have questions? Want to host an event with us?